There's a City under the streets... Architecture and Techno music were the original definition of the fusion in ArKitekno’s name, where discipline in Architecture and Frequencies structures goes hand in hand. 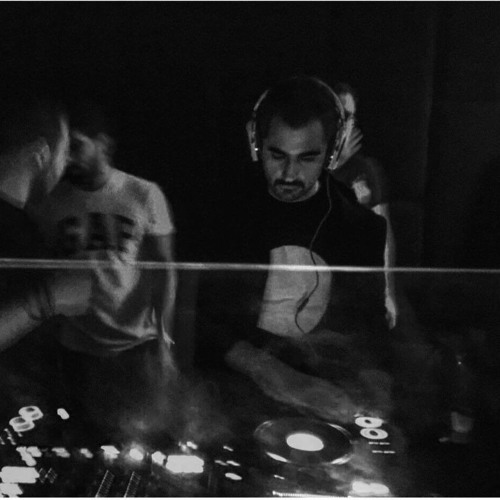 Born as Afif Korban in Beirut, ArKitekno’s childhood was a very sweet way of growing up loving Music, his love for music started with playing the Piano in a very early age, then taking drum courses and playing in different bands as Drummer. Now, ArKitekno is following another dream too, he relocated himself in Strasbourg, where he is doing his Masters Degree in Architecture and developing his self-taugh techno music Mixing, inspired by the Dark side of Berlin… Afif’s cause is to connect different Cultures through music and sounds, and since music has forever been used for healing, and express the most mystical way of one’s self.